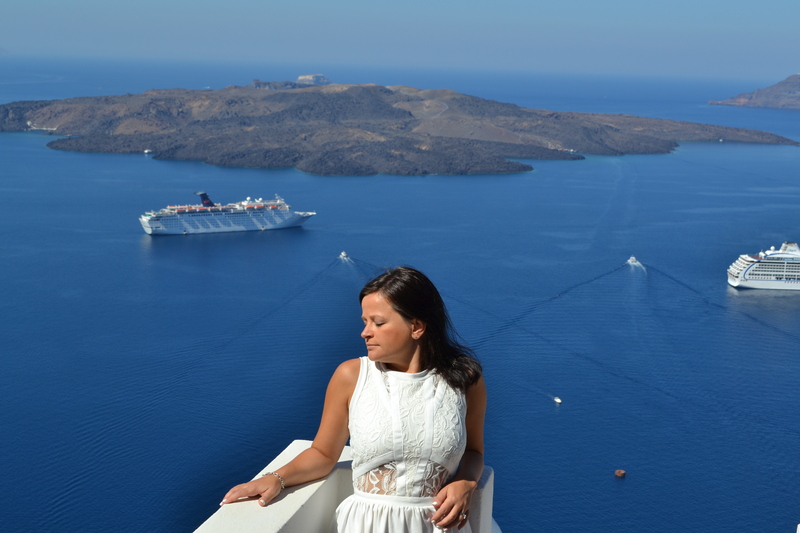 I have just found heaven on earth – it is off the coast of mainland Greece, on the island of Santorini. 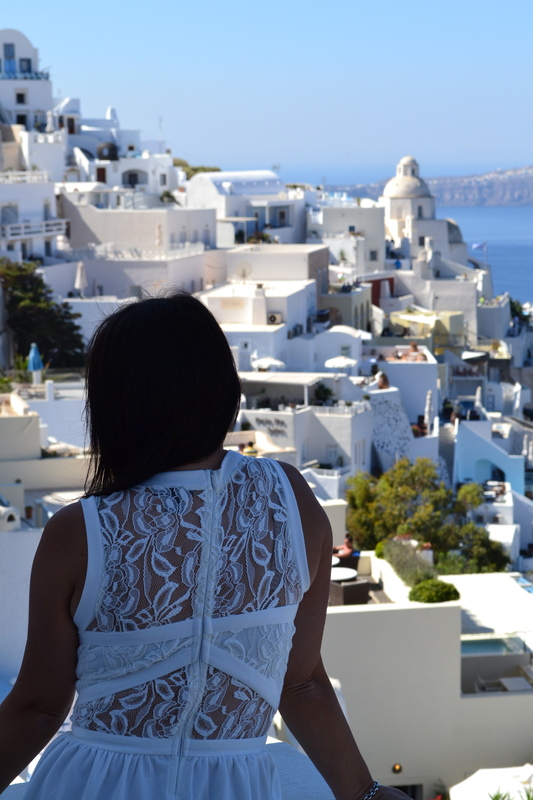 The dramatic cliffside dotted with white grecian architecture provide an amazing sight with the bluest backdrop of the Aegean Sea. Literally, a summer playground like no other. White on white, with white! Perhaps I can find a way to “work” remotely from there each summer?